Lincoln took a step about 25 years ahead of its time in 1952, downsizing a high-priced car under the slogan “Designed for Modern Living.” Gone was the enormous 1949 body, and the new cars was shorter and narrower than the 1951 models. The public was slow to adjust, however, and sales were disappointing. That is until virtual sweeps of the 1952 and 1953 La Carrera Americana road race in the stock class boosted Lincoln’s reputation. The new car rode on a 123” wheelbase and had slab sides, with projecting headlights, raised fender crowns, and a pronounced rear fender line. The grille was almost completely involved on the bumper. 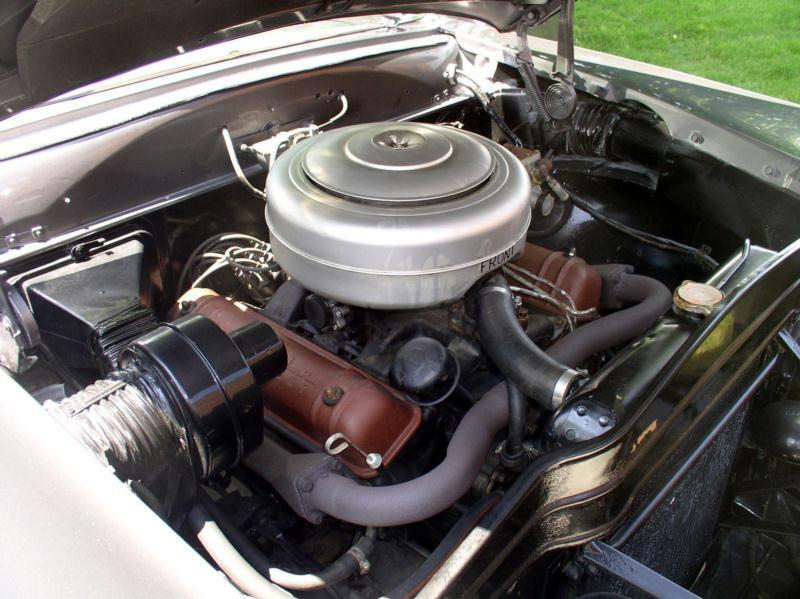 Under the hood was an all-new 160-hp, 317.5-cid OHV, V-8, and GM’s new dual-range Hydra-Matic transmission, which offered two drive positions: three speeds for round and a fourth for highway travel. The most significant improvements were underneath, with the first ball-joint front suspension, doing away with king-pins, and a completely redesigned frame, with six cross-members and K-type reinforcement. The Capri was the top-line model and offered four-door sedan, two-door hardtop, and convertible body choices. 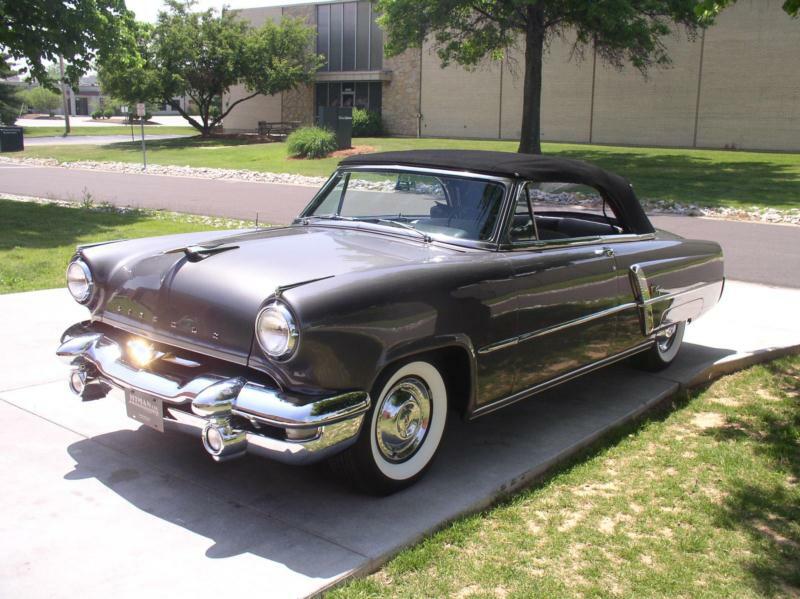 Total Lincoln sales for 1952 were 27,271 units off 5,000 from the year before. For 1953 sales picked up, perhaps because of the racing success. The cars were little changed but the results were much better, with 40,762 cars sold, and 26,640 were the high-line Capri. Lincolns received a few trim changes for 1954 and grew about an inch in length. Sales stayed more or less even in 1954, as Lincoln took first and second in the Mexico road race, but Capri sales accounted for three quarters of the total, with 29,552 of 36,993 units. The 1955 model year was the last for the 1952 design cycle, with few detail changes, though the engine was bumped up to 341 cid and 225 hp. At last Lincoln got its own automatic transmission and became a separate division within Ford. Sales dropped to 27,222, but 23,673 were Capris. 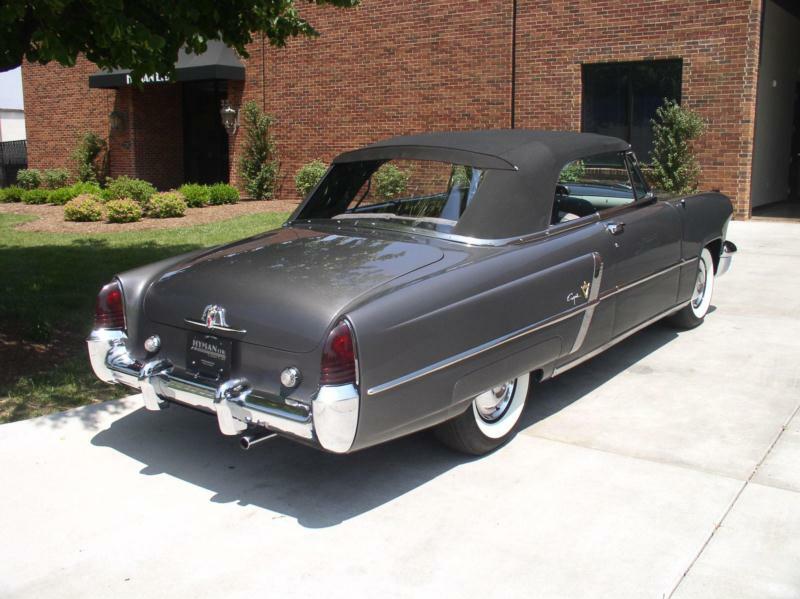 Lincoln reconfigured their whole lineup in 1956, and the Capri became the entry level Lincoln rather than the top trim. 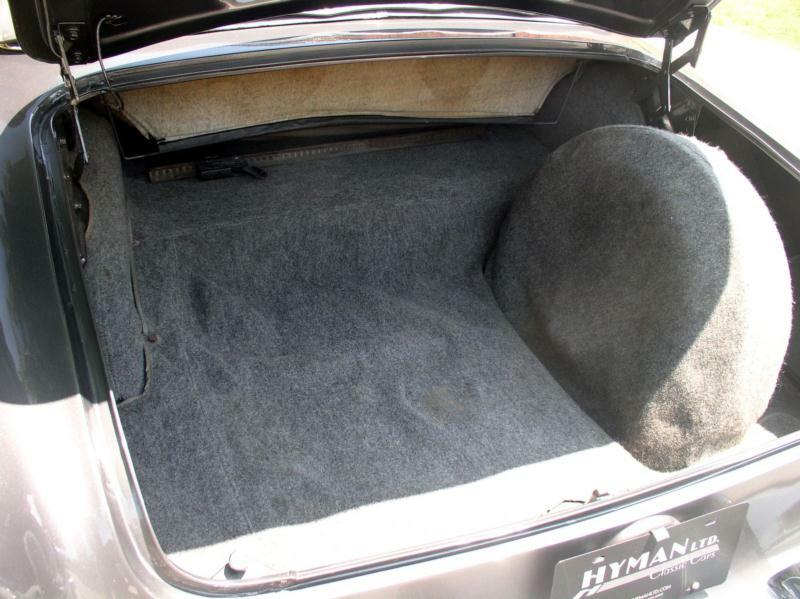 The model was also reduced to a two-door hardtop and four-door sedan. The engine grew to 368 cid and 285 hp. 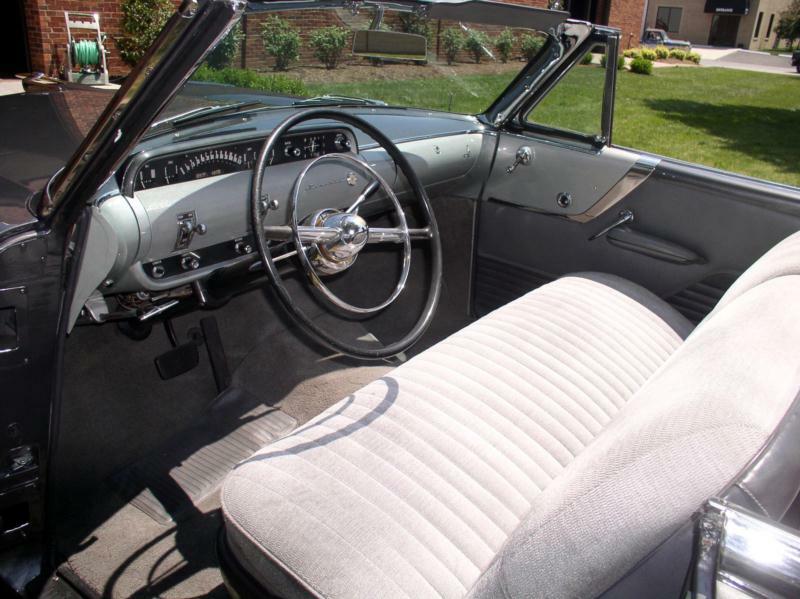 Bright two-tone colors were offered and safety features like padded dashes and dished steering wheels and 12-volt systems were standard. By 1957, the Lincoln Capri was entering its last year. Now virtually indistinguishable from the Premiere series, it featured four headlights, big fins, and additional chrome. Engine power climbed to 300 hp, which was pitched as a safety feature. Only 5,900 Capri sedans and hardtops sold. 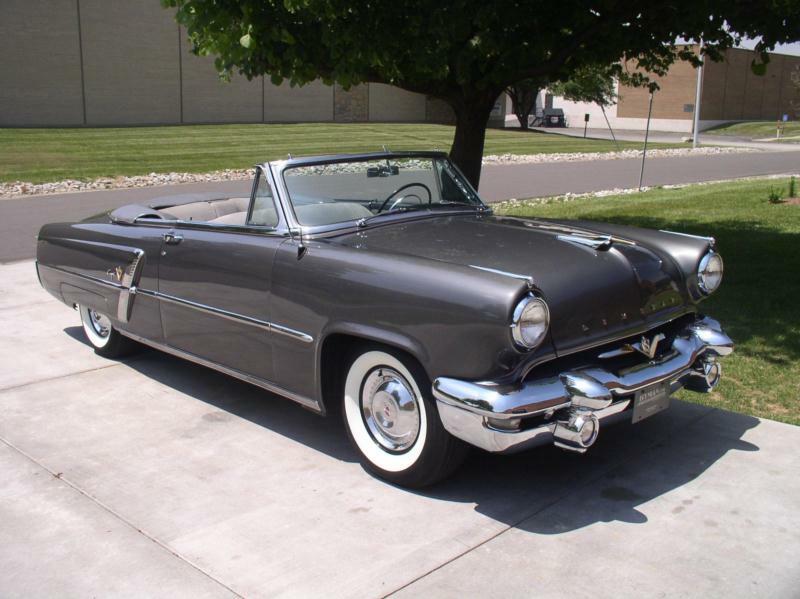 Today the Lincoln Capri makes for a rugged mid-1950s collector car and the hardtops are quite handsome. Survivors still compete in the revived La Carrera Panamericana road race.